R.M. Williams, Thomas Cook and Ugg Australia. The business commenced operation as the Skin Inn in 1972. 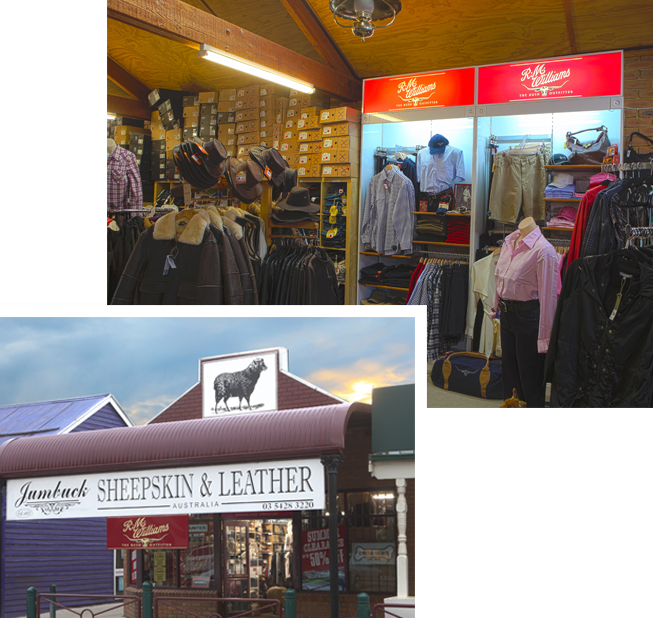 In 2005 due to product expansion and growth the business changed to Jumbuck Sheepskin & Leather Australia, Under the leadership of Ron and Maxine Yates plus a team of 4 sales staff. Overseas shipping – pricing on request. 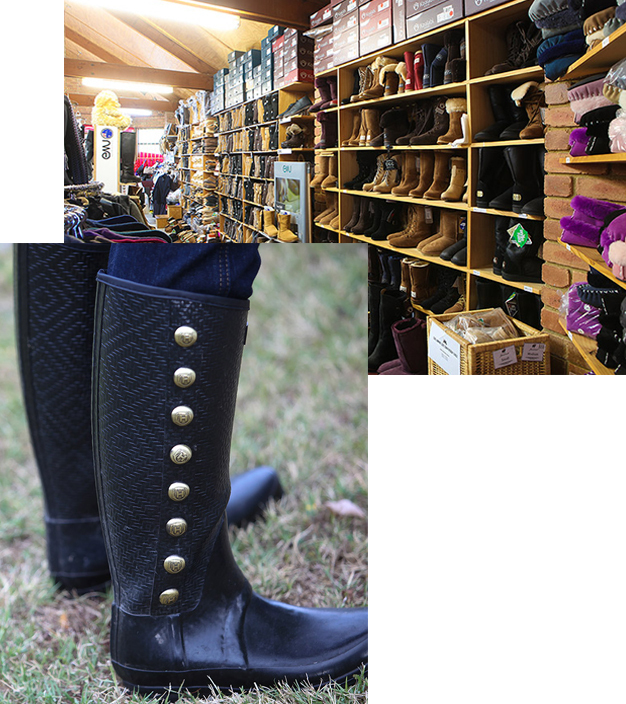 Please email us on info@jumbucksheepskin.com.au or ring us on +61 3 54283220. Click OK to contact us and click Cancel to proceed checkout.